After a couple weeks of focusing on events for the kids, this week it's all about me (not really, but it's nice to pretend). It's my birthday week and to celebrate, I ordered myself a few more Penguin Drop Caps. I was so excited, I didn't even bother removing the plastic wrap. I'm only missing letters A to D and I'm done! I'm going to start reading these in June with hopes to read all 26 by the end of 2016. 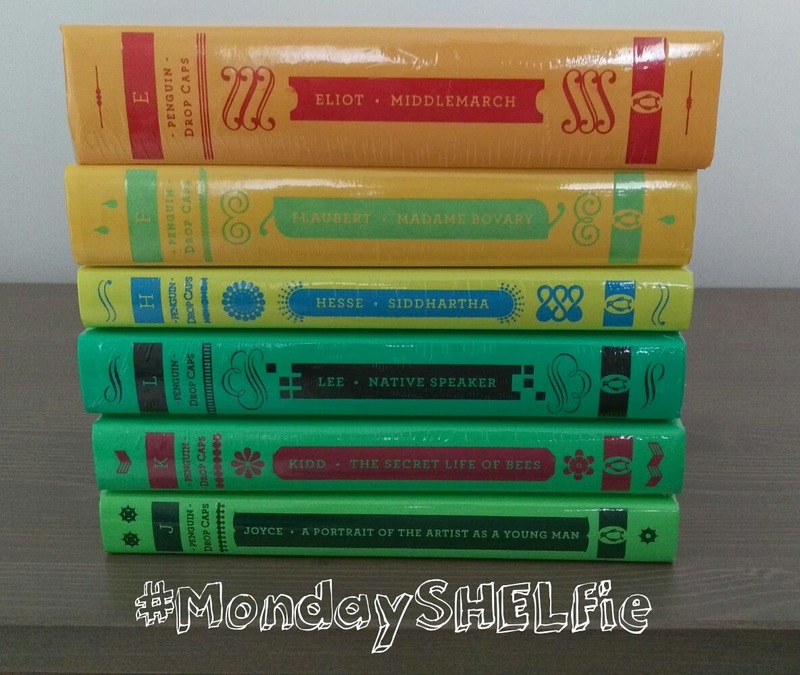 I managed to get through two books last week despite the craziness. At the Water's Edge by Sara Gruen was very enjoyable. The book gets released tomorrow. You can check out my review here. Sara Gruen was the author behind Water for Elephants and Ape House, both are New York Times best sellers. 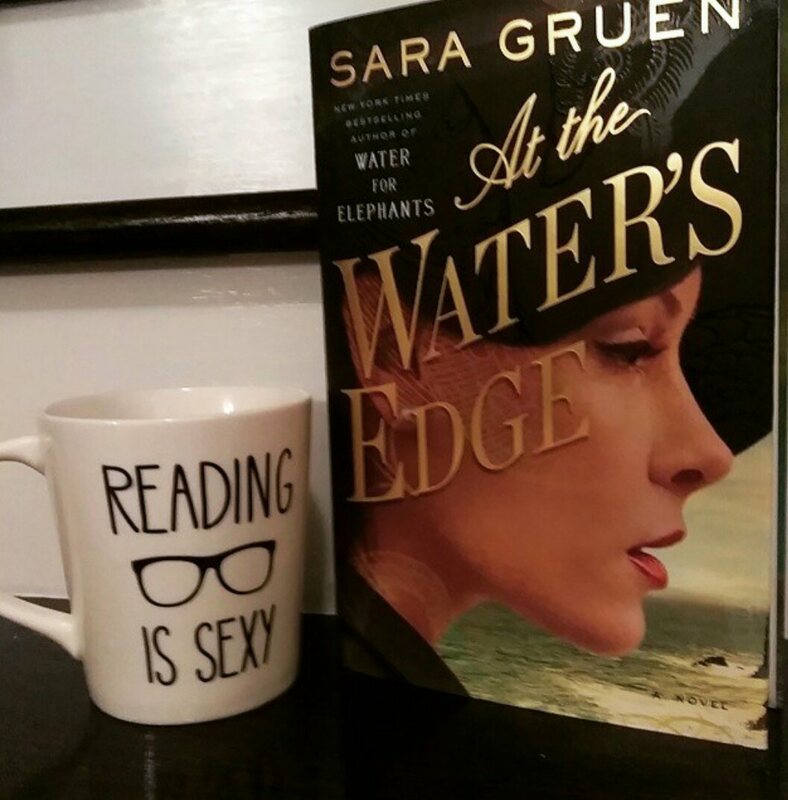 For anyone interested, Gruen is hosting a contest on her Facebook page to win signed copies of At the Water's Edge and a grand prize of a set signed copies of all her books. The second book I read was The Truth Commission by Susan Juby. I really liked this one too. It was very witty and had some really unexpected twists. I haven't quite decided on what I'll be reading this week. It'll likely be something from my April TBR list.